Tanzania's numerous cities and towns are as unique as they are diverse. The cities, each playing a vital role in the country's economy. 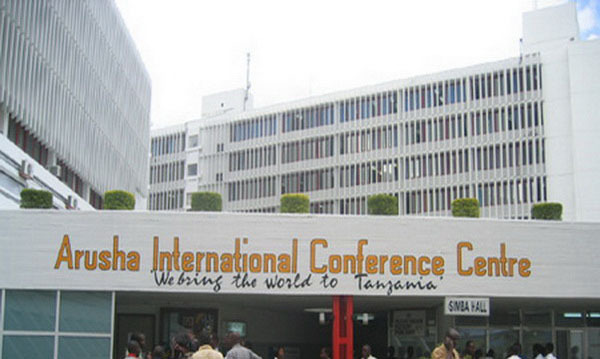 Dar es Salaam, the former capital is Tanzania's economic and commercial hub; having lost its status of capital city to Dodoma which is now the country's administrative and political centre. Arusha, a fast growing town, is endowed with natural beauty and is Tanzania's safari headquarters - itself boasting a wildlife park and game sanctuaries. 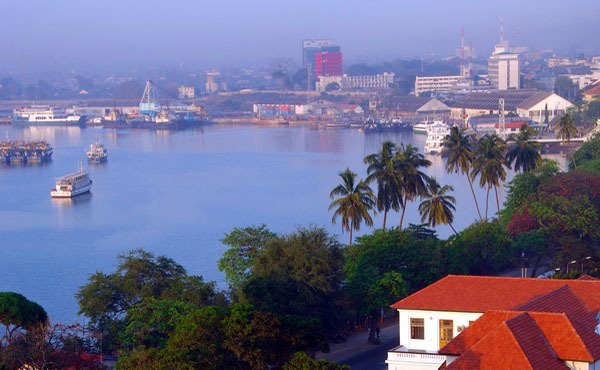 Other important cities and towns include: Zanzibar, Moshi, Bagamoyo, Mwanza, Tanga, etc.